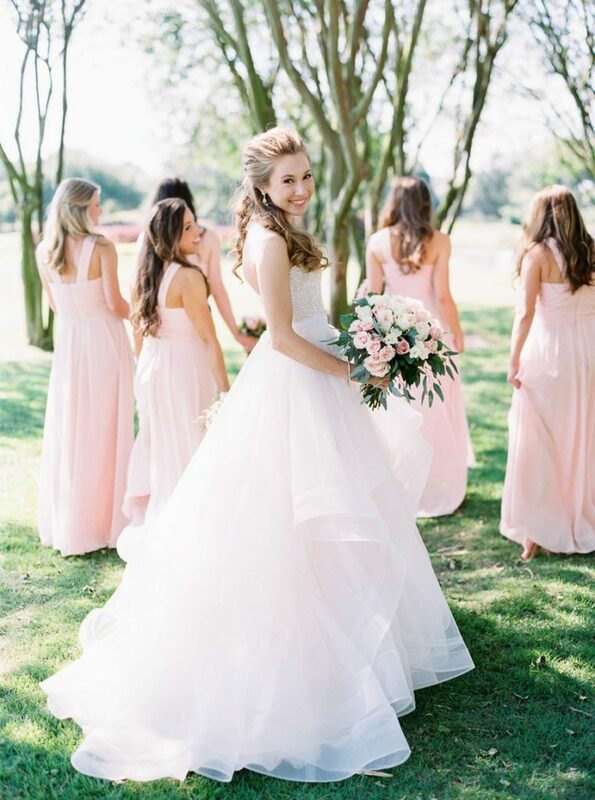 Abby and Tyler’s rustic Houston wedding was oh-so-lovely! 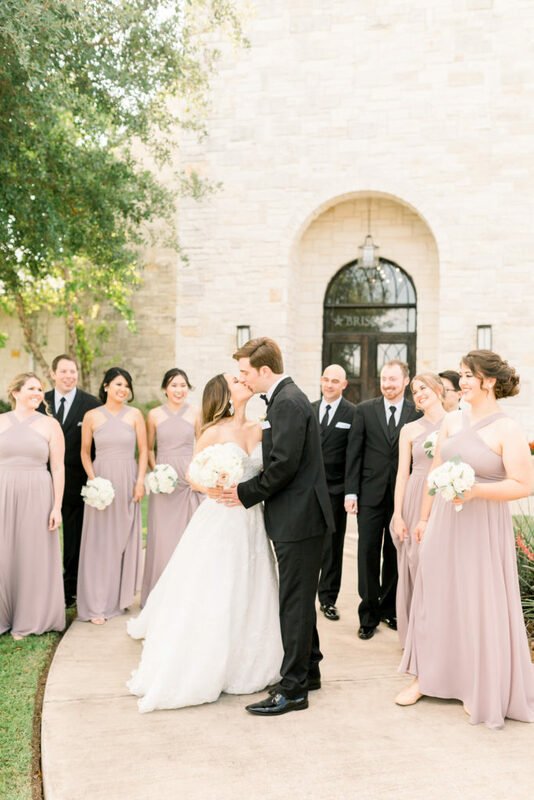 The day was stress free and blissful thanks to their awesome team of vendors, and there were so many special moments captured by the talented team at Fulleylove Photography. 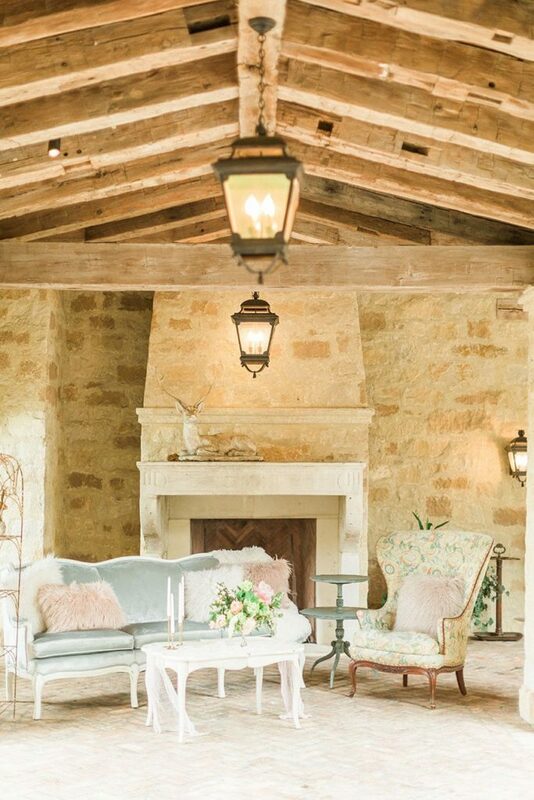 Enjoy this rustic elegant Houston wedding gallery! Abby and Tyler met in high school. They began dating in the summer when he asked her to be his girlfriend on the beach. In September 2016, they took a family trip to Disney World. On their second day in the parks, they were on their way to dinner in Magic Kingdom. As they walked over to the restaurant, her family wanted a group picture. After, Tyler asked for them to take one with just the two of them. That’s when Abby realized he was going down on one knee! It was the perfect proposal in front of the castle. 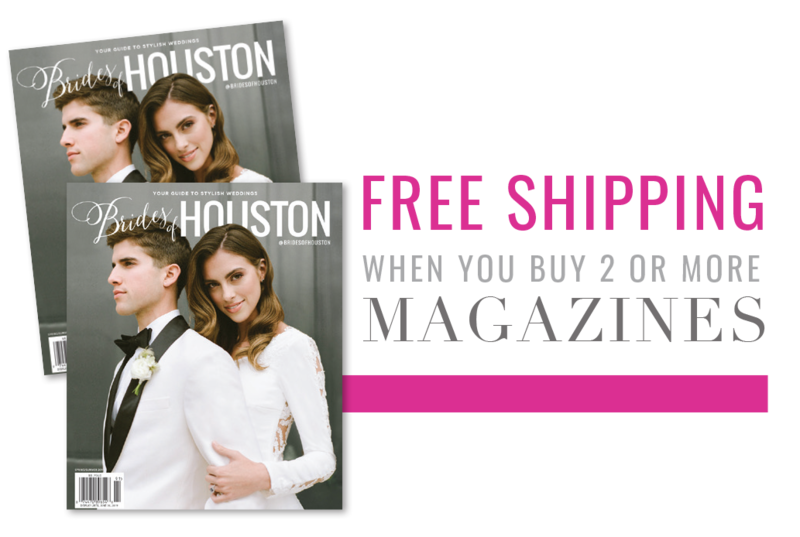 Their wedding day was stress free and blissful thanks to their awesome team of vendors. They both loved their “first touch” moment. It was just their photographer and them in the room, and it was one of the most special and intimate parts of the day. They were so happy in that moment.